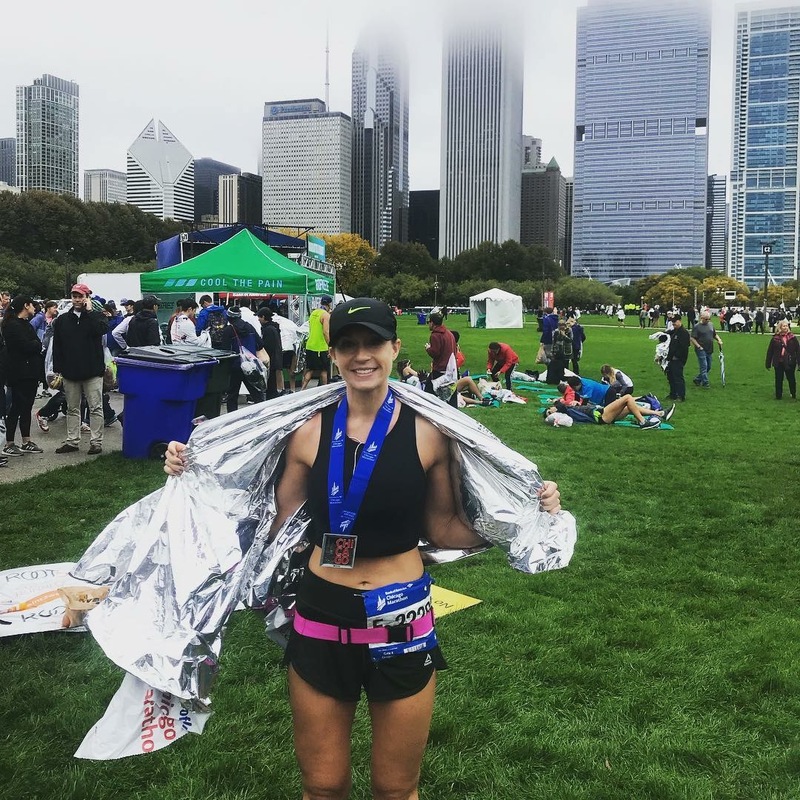 KFIT Body | Coach Kel Runs Boston. 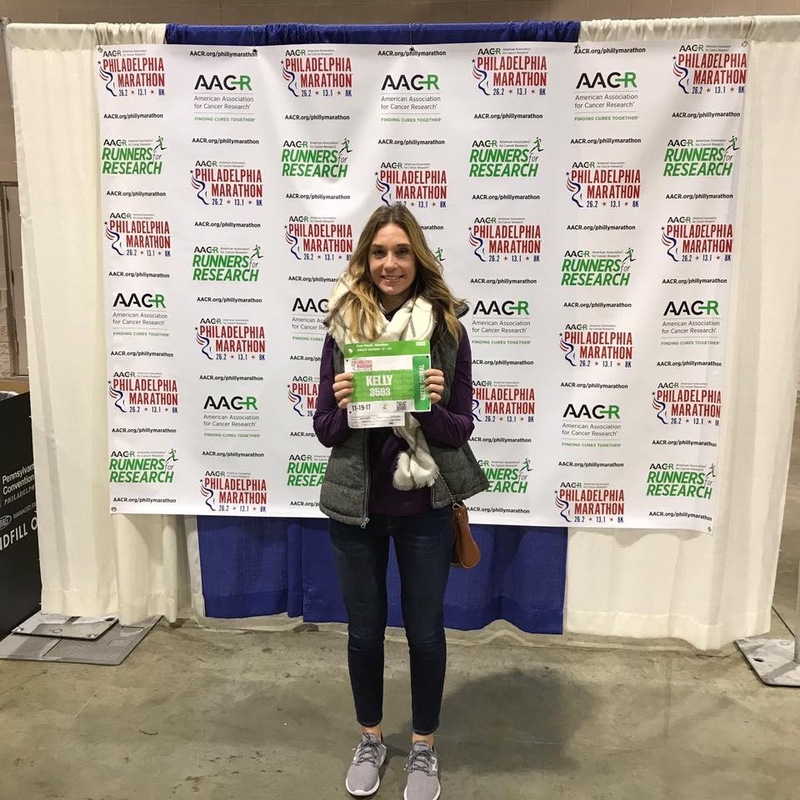 30 Jan Coach Kel Runs Boston. Just like most of us, I remember April 15, 2013, like it was yesterday. I had the day off and I was sitting on my couch folding laundry when I heard about the Boston Marathon bombings. Going into town on Patriots Day is by far one of my favorite memories since moving to Boston. No other city shuts down on a Monday for a marathon. I remember feeling inspired (in the days to follow) to run the marathon. Mind you, I had only run 1 half marathon before. As life happens, the idea went away as quickly as it came. 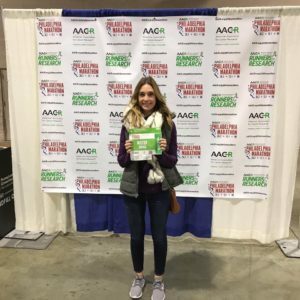 It wasn’t until 2017 that I fell in love with running again and running a marathon crossed my mind again. I signed up for the Philadelphia marathon with the goal of qualifying for Boston. Within weeks of training, I recognized that I needed to adjust my expectations and just run my first marathon for the experience of it. I wasn’t ready (mentally or physically) for the crazy Boston qualifying times! I ran that first marathon without wearing a watch and just listened to my body. 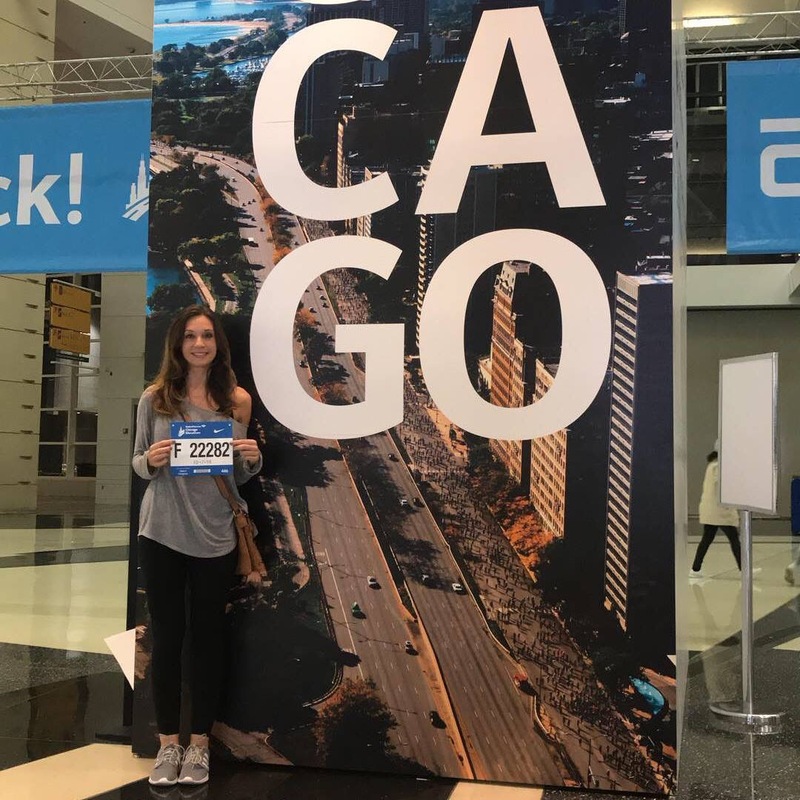 It was the best experience for my first marathon and inspired me to register for the Chicago Marathon a year later. 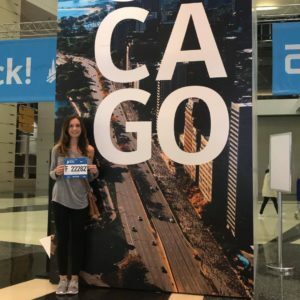 I had very different expectations for the Chicago marathon. I put everything I had into training for it with the hope of qualifying for Boston. Just a couple weeks prior to Chicago, they cut the qualifying time for Boston by FIVE minutes! Qualifying for Boston is nothing short of special. It takes a lot of dedication and training to meet the qualifying time and it’s just plain hard. Although I cut 14 minutes off my Philadelphia time, I was still 6 minutes shy of qualifying for Boston. 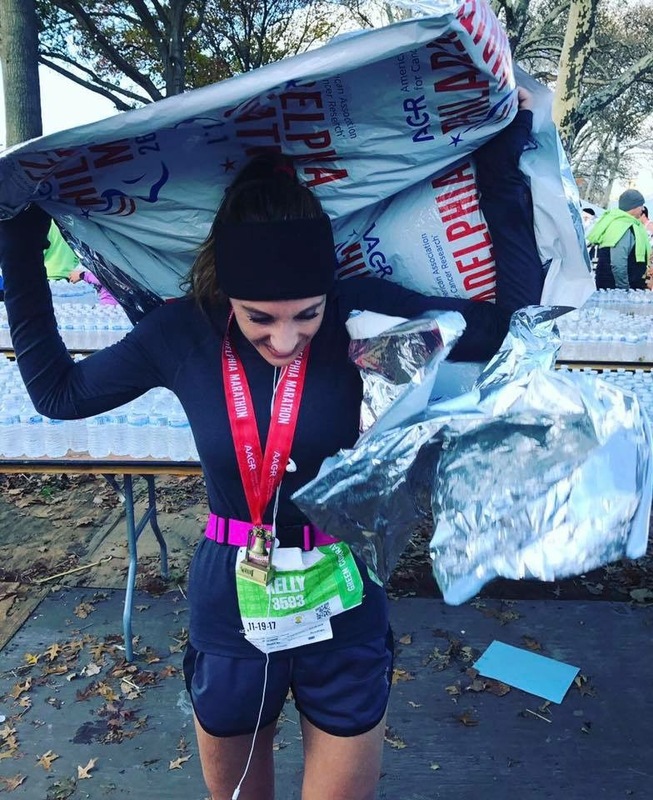 I decided to apply to a bunch of charities to run Boston 2019. It turns out that the charities are just as hard to get into as qualifying for the marathon. Who knew?!? In full transparency, I applied to any and all charities, just hoping someone would accept me. That “someone” was Tufts Medical Center. As I started my fundraising effort, I felt disconnected from this charity that I was raising money for… until about a week ago. One of my close friends recently delivered her second child at a Tufts. She had a healthy 2nd pregnancy with no cause for concern, however, her delivery was the opposite. During her delivery, her uterus ruptured and she began to have massive internal bleeding. Immediately after delivery, her son was taken to the NICU and she was brought into a 4 hour surgery. She was not guaranteed to survive the surgery. I cannot imagine the pain and fear her husband and family felt during this time of uncertainty. In the rare instance where a uterus ruptures, as hers did, it is incredibly rare for the mother and the baby to survive. Unfortunately, one is usually compromised to save the other. Tufts was able to save her life and the life of her newborn baby, but they had to remove her uterus, leaving her unable to carry future children. As I listened to my friend tell me her story while holding her 3-week old baby, I was brought to tears but I honestly felt so much gratitude to Tufts for saving her life and the life of her baby boy. I now feel incredibly connected to a charity that just weeks ago, I admittedly didn’t feel connected to at all. I would never wish her experience on anyone and my heart hurts for her loss. She went to the hospital expecting to have a normal delivery and to walk out a few days later with the ability to have more children. She woke up from an intense surgery and her future had changed without her even knowing. Of course, she is thankful for her 2 beautiful and healthy children, but she will continue to mourn the loss of the possibility of a different future with more children. I asked my friend if she would be ok with me sharing her story. In a way, I felt like her story and connection to Tufts was maybe why I was randomly chosen by Tufts out of all the organizations I applied to. On April 15th, I will run for Tufts Medical Center and I will think of women like my good friend who has been helped by this organization. I will know in my heart that I am raising money and running for something that matters.